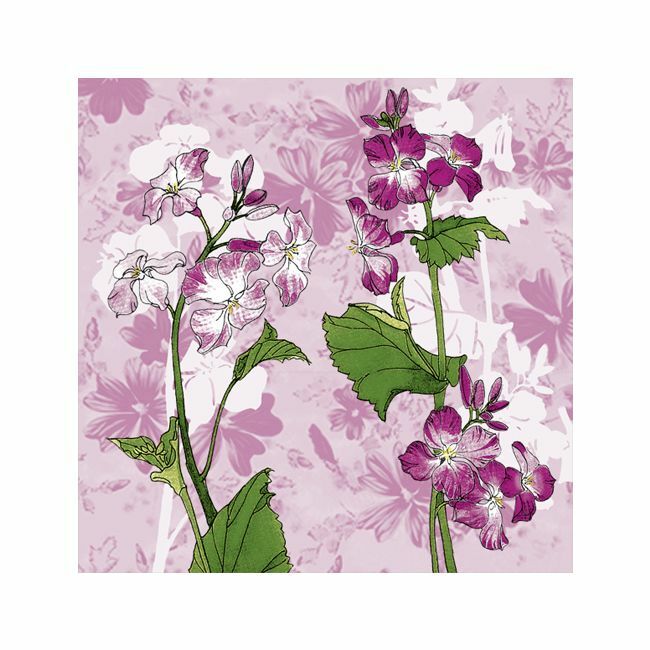 Dining Collection Cocktail Napkins - Violet Opulence - 20 ct. 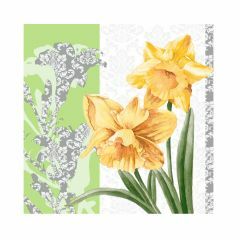 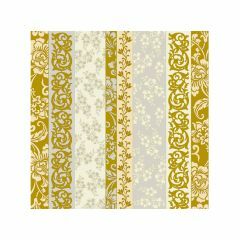 Dining Collection Cocktail Napkins - Golden Blooms - 20 ct. 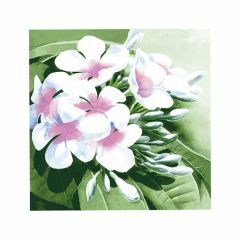 Dining Collection Cocktail Napkins - White Elegance - 20 ct. 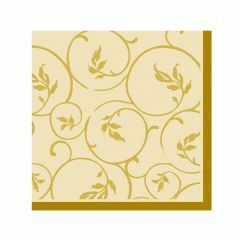 Dining Collection Cocktail Napkins - Golden Curlicue - 20 ct. Dining Collection Cocktail Napkins - Olive Curlicue - 20 ct. Dining Collection Cocktail Napkins - Plum Curlicue - 20 ct. 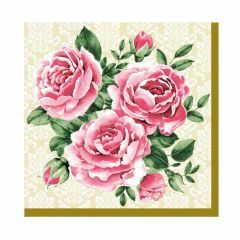 Dining Collection Cocktail Napkins - Rose Gold Scrolls - 20 ct. 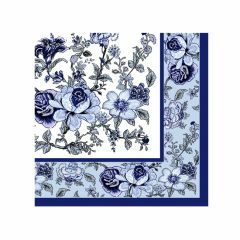 Dining Collection Cocktail Napkins - Blue Bountiful Blossoms - 20 ct. 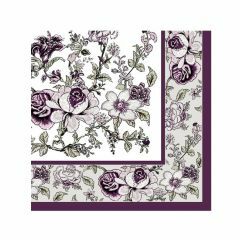 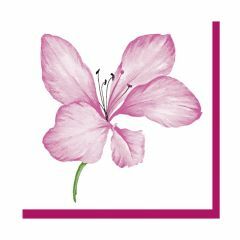 Dining Collection Cocktail Napkins - Eggplant Bountiful Blossoms - 20 ct. 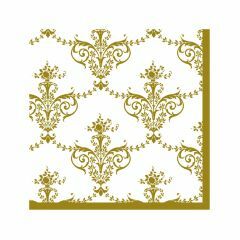 Dining Collection Cocktail Napkins - Royal Fleur-de-lis - 20 ct.